The first time I got to wear eyeliner was in 7th grade; I’m fairly certain my first attempt made me look like a bit of a raccoon. 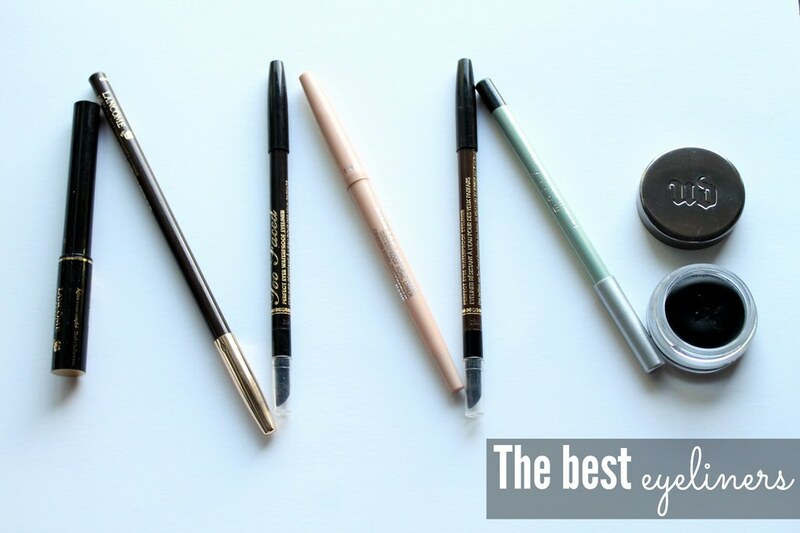 Since then, I’ve perfected the best line for my eyes, and no matter what my makeup routine looks like for the day, it will always include eyeliner. I’ve tested quite a few throughout the years. Shop my favorites below!